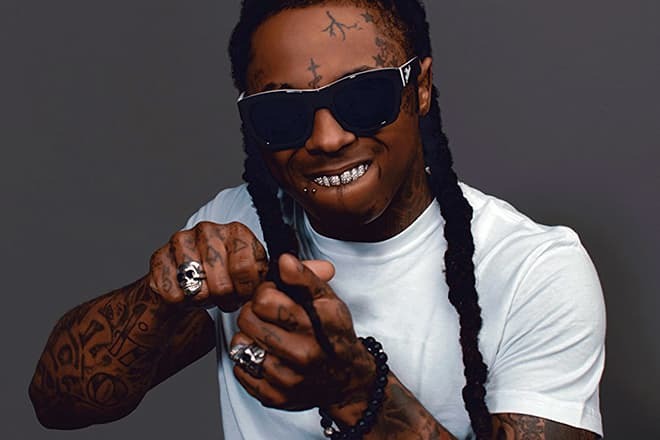 Lil Wayne is one of the most successful and popular American rappers. His life is a classic story of success: a black guy from a dysfunctional family fought his own way and proved the world that he was talented and deserved more. 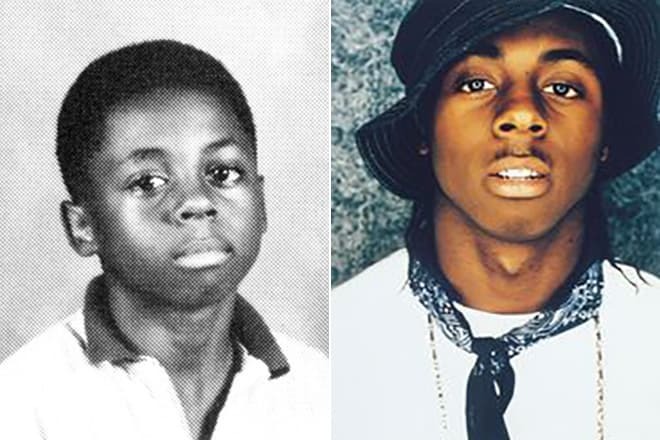 Dwayne Michael Carter Jr. was born on September 27, 1982, in Hollygrove, New Orleans. The child’s mother had turned 19; she worked as a cook. Two years later, the boy’s father left the family, so the young woman and her son had almost no money to live on. This action determined Dwayne’s attitude: as soon as the rapper had the opportunity, he changed his name so that he would not be similar to that man. He took away the first letter of his name and became “Wayne”; this name brought success to him. From the early childhood, the boy stood out for his talent and artistic abilities combined with terrible behavior and never-ending pranks. At primary school, the boy started writing poetry; he also participated in all school performances and joined a theater club. In 1991, Wayne met Bryan Williams also known as Birdman. He noticed the talented boy and helped him record his first album in 1995. 11-year-old Wayne and his friend, 14-year-old Christopher Dorsey (B.G.). The first success inspired Wayne Carter so much that he quitted school in a couple of years to devote all his time to the music career. The album Get It How U Live recorded with Terius Gray and B.G was the musician’s first considerable work. 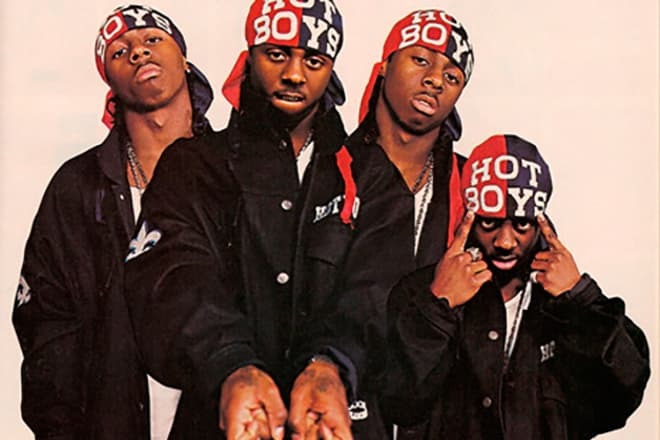 The newly formed group Hot Boys immediately earned popularity among rap lovers. In 1999, the group released the second album Guerilla Warfare. The Block is Hot became Carter’s first independent work, although some songs were created with Hot Boys. The album became the most successful project by Wayne at that period; it was platinum in the first week after the sales launching. Besides, the musician was nominated for the Best New Artist award. 2000 was marked with the second solo album Lights Out. In comparison with the first one, the album was less popular, yet many music channels and titles called it gold. Two years later, Lil Wayne presented the third work 500 Degrees which found little appreciation among fans. The album series Tha Carter is the most significant project of Lil Wayne: their distinctive atmosphere, unique manner of recitation, and high-quality recording brought the musician many fans all over the globe. The first part, Tha Carter, came out in 2004. According to some media, more than a million legal copies were sold. 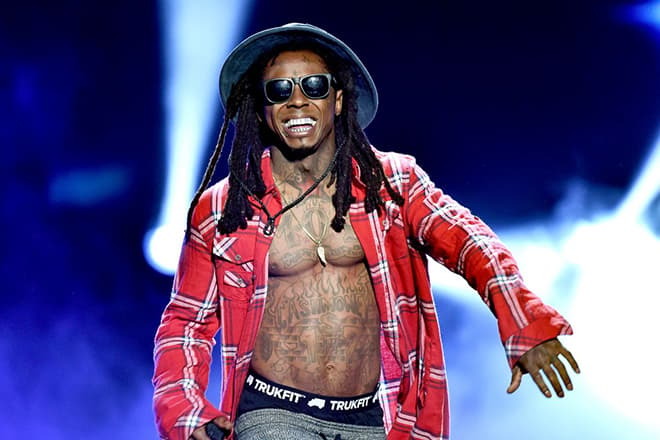 Lil Wayne’s sings topped charts for months and made the rapper even more popular. The musician wanted to strike the iron while it was hot. At the beginning of 2005, he presented Tha Carter II; the head track blew up the United States. The album, however, did not reach the success of the previous work: 300 thousand copies were sold. At the same time, the musician did not give up other projects. In 2006, Lil Wayne and Birdman released their album Like Father, Like Son. The third album of Tha Carter series was troublesome: not long before the release, several tracks leaked on the Internet. Lil Wayne announced the album release was postponed and the disclosed songs would come out in a separate album along with four more tracks. Eventually, Tha Carter III was presented only in 2008. The Internet scandal proved to be useful: more than a million people bought the album in the first week. Later, it became platinum three times and even broke the record of 50 Cent and his The Massacre that used to be the most commercially successful rap album. The next album of the series came out in 2011. Recording new songs and the release itself were often being put off because of the musician’s health and legal problems. The further albums were also “problematic”: the musician had a conflict with his recording company, got imprisoned, had a serious dental surgery, starred in a couple of movies, and present several singles which later were included in various albums. 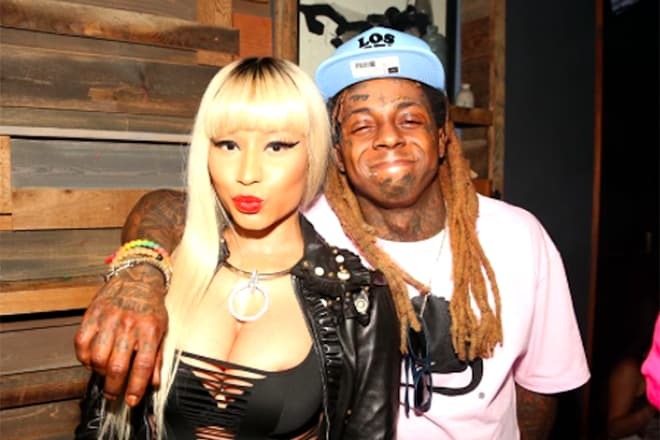 Fans remained loyal and patiently waited for new albums, even though Lil Wayne often failed to meet the deadlines. The rapper’s personal life has been as stormy as his career. The musician’s school friend Antonia Johnson became his first wife and gave birth to the daughter Reginae. In 2006, the couple split up. In the course of time, Sarah Vivan became Carter’s new lover. In 2008, their son Dwayne was born. Again, the relationship did not last long. The model Lauren London gave birth to the musician’s son Cameron in 2009. The same year, the fourth child, Neal, was born; the singer Nivea was his mother. In 2014, fans were discussing Lil Wayne’s new love affair: the popular singer and actress Christina Milian became the man’s girlfriend. However, she also failed to capture the rapper’s heart for a long time: in a year, the couple split up. The musician is often said to have love affairs with models and singers including Nicki Minaj. Still, this information has not been confirmed yet. Carter’s height is 165 cm. Unfortunately, it is the musician’s health condition, not his artistic works, that draws much public attention. In fall 2017, Carter was hospitalized after an epileptic seizure. 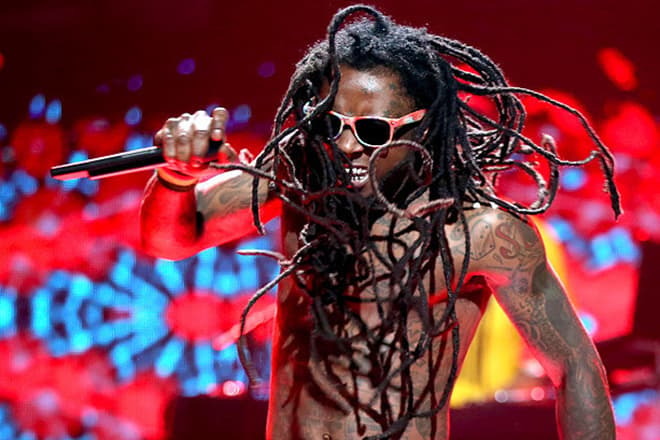 It was not the first time the disease manifested itself: a year before, Lil Wayne was undergoing a course of treatment. Thus, Instagram and other social networks are full of posts where fans express their empathy and wish Lil Wayne to come back to music as soon as possible.